This breathable, reflective kids' running shoe features a robust ASICS High Abrasion Rubber outsole and a stitched-down toe cap to ensure durability. 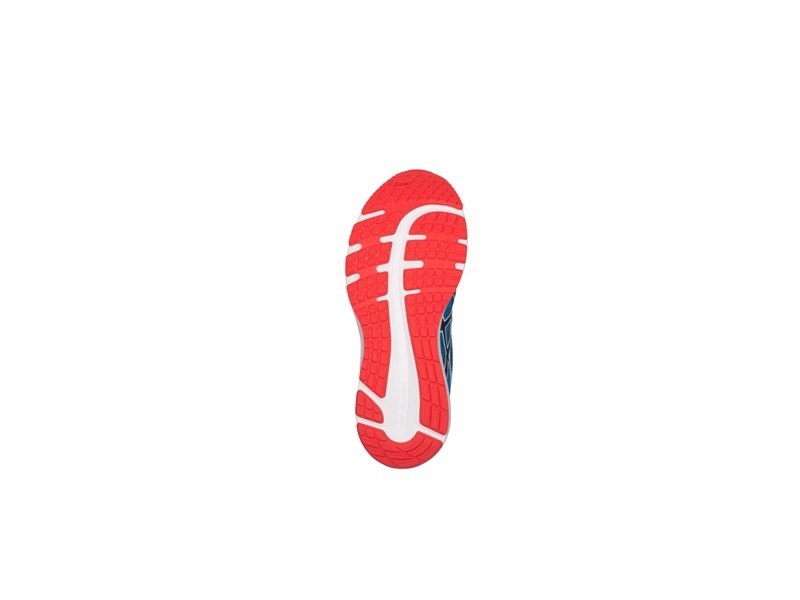 Rearfoot GEL makes for a cushioned impact, while the new sole design gives a full contact feeling and a comfortable heel-to-toe ride. 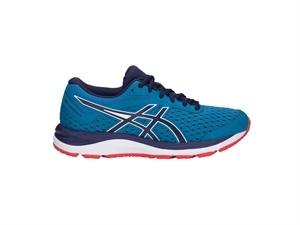 Features: EVA midsole material, Asics High Abrasion Rubber outsole, Breathable mesh upper, Stitched-down toe cap, Rearfoot Gel, Internal heel counter, Reflectivity.